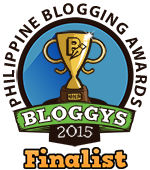 The Philippines is the number one source of seafarers in the world. It contributes 70% of seafarers. Although the Filipino Seafarers get a substantial compensation, the majority of them do not handle their hard earned money wisely, preventing them to have a better life when they stop or retire from being a seafarer, and transition to find work in the Philippines. The seafarers have a big chance to transition from their current jobs in the sea to entrepreneurship. 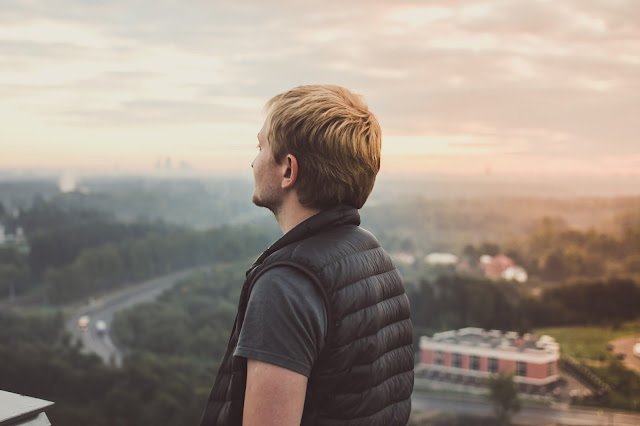 Their ability to work in a very difficult situation and their emotional toughness to handle this situation are very similar to running a business. 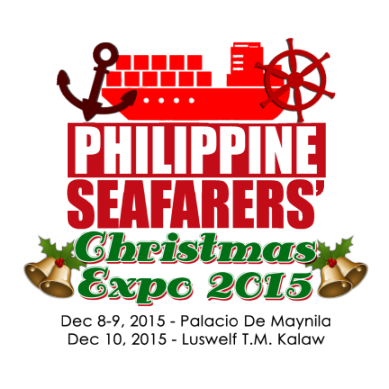 The Philippine Seafarers Christmas Expo set this December 8-10, 2015 at Palacio De Manila and LUSWELF. The aim of the expo is to present to Seafarers and their family business and investment alternatives that will provide them a better future should their working stint in the seafaring ends. The participating companies in this event are: Filinvest, Camaya Coast, Laiya Resorts, BDO, Brother International, Camella Homes, PLDT Cyberya, Power Fill, Maxicare, Alveo Land, New San Jose Builders Inc., PA Residences, Phinma Properties, SMDC, Novuhair, Cebuano Lhuillier and Victoria De Manila. Amaia Land and Ayala Land are major sponsors of the Philippine Seafarers Christmas Expo. The United Filipino Seafarers (UFS) and Luneta Seafarers Welfare Center (LUSWELF) also support the event.